Welcome to A Bouncin' Good Time Moonwalks! 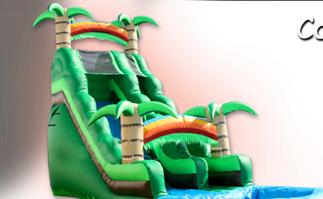 Delivering quality party rentals to the following cities and many more in central Florida, Winter Haven, Auburndale, Lakeland, Bartow, Eagle Lake, Lake Alfred, Polk City, Dundee, Lake Wales, Davenport, Haines City, Fort Meade, and all surrounding areas. 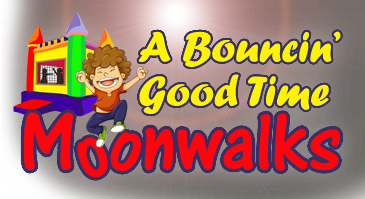 A Bouncin Good Time Moonwalks, LLC.